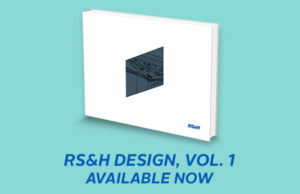 Understanding the drivers of the Health & Science industry, RS&H provides innovative solutions that promote the advancement of science and the practice of patient-centered care. 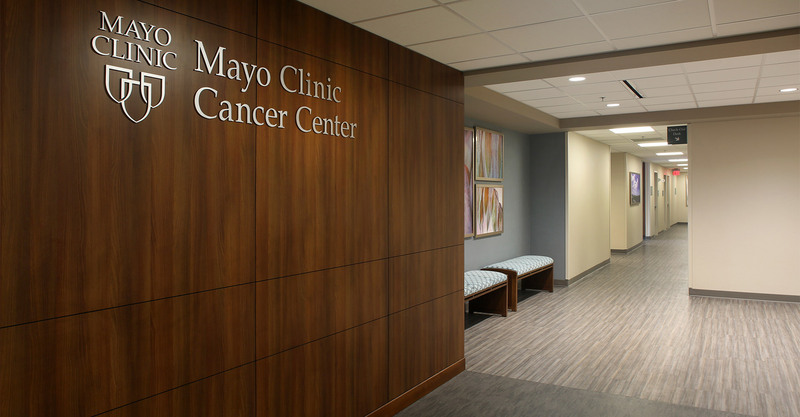 Acknowledging the advancements made through Translational Medicine, we have developed teams of design professionals strictly focused on Health & Science facilities. 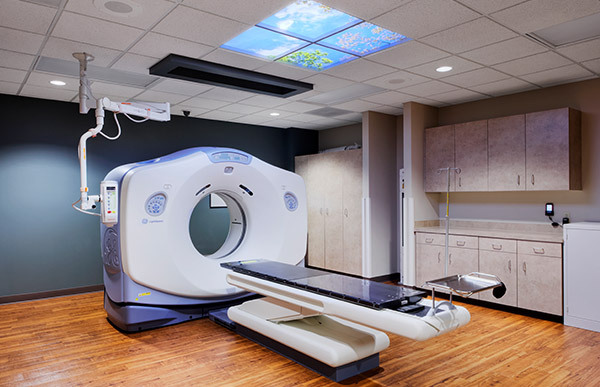 Our specialized health design professionals integrate evidence-based design processes with the latest application of equipment and technologies to support their work on in-patient and out-patient facilities for wellness, diagnostic, medical imaging, and treatment centers. 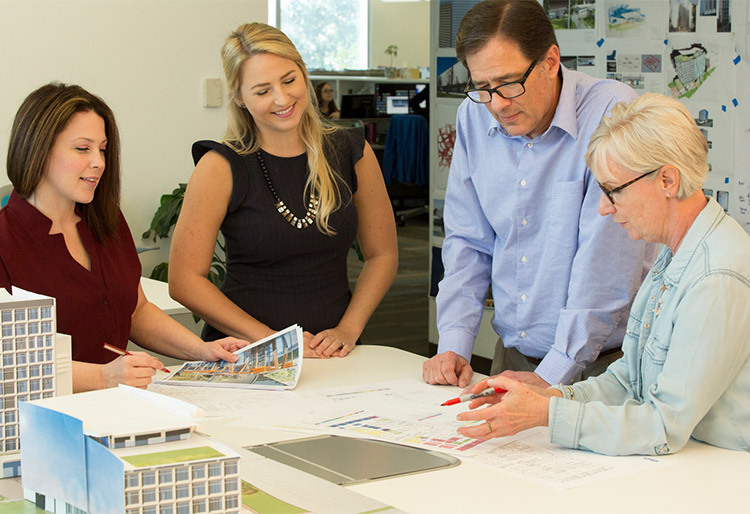 RS&H uses Building Information Modeling (BIM) to effectively visualize and communicate design solutions from a project’s planning stages through construction administration and into facility management. 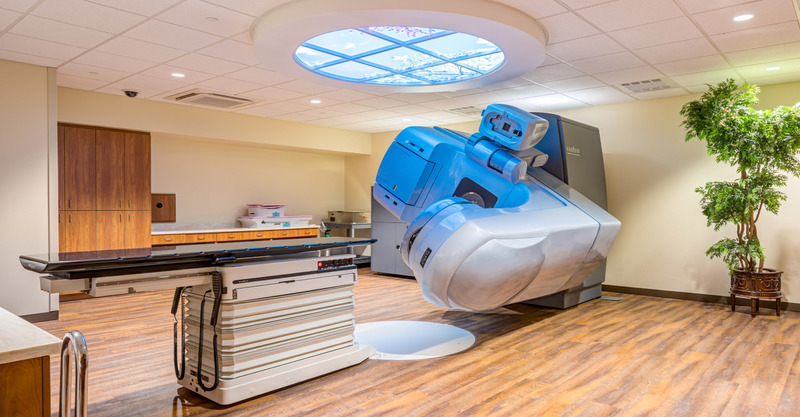 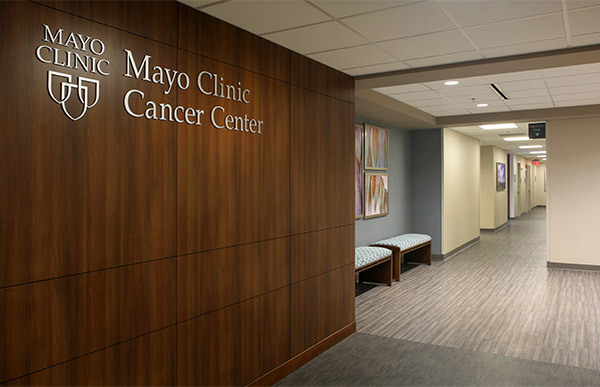 We support major healthcare systems through the designs for MRI, LINAC, and Proton Beam suites, Women Centers, medical office buildings, and chemotherapy and dialysis suites. 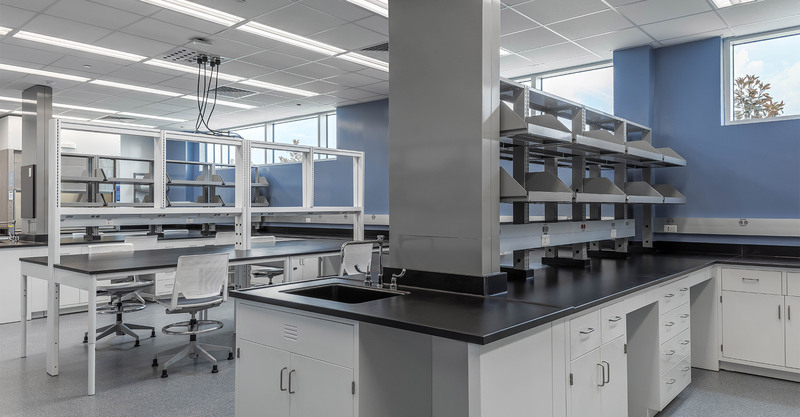 Our specialized science design professionals respond to the needs of Academic Teaching and Research Facilities as well as Research, Development and Production centers for private, state, and federal organizations and agencies.